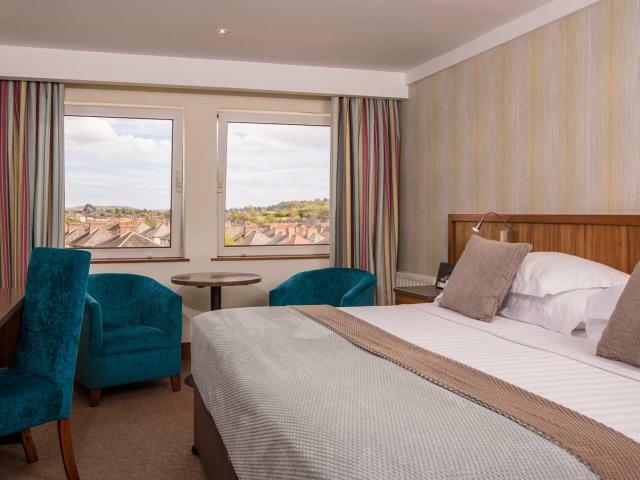 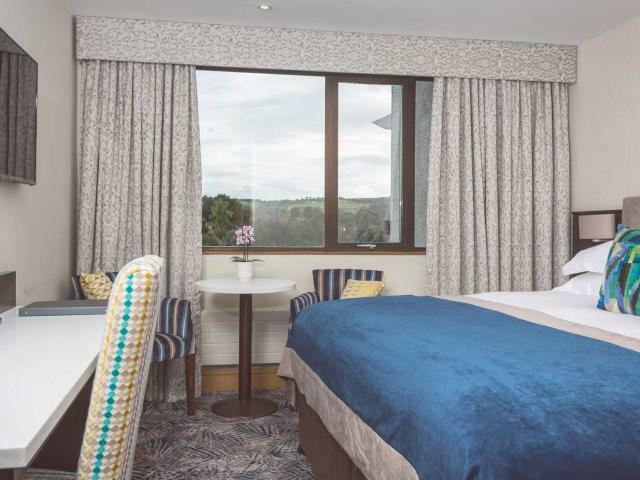 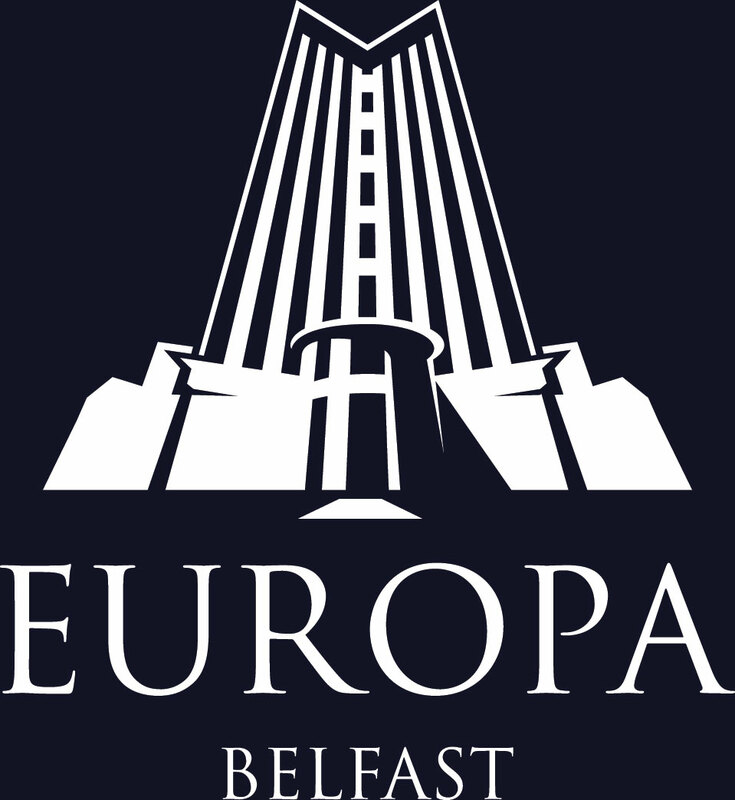 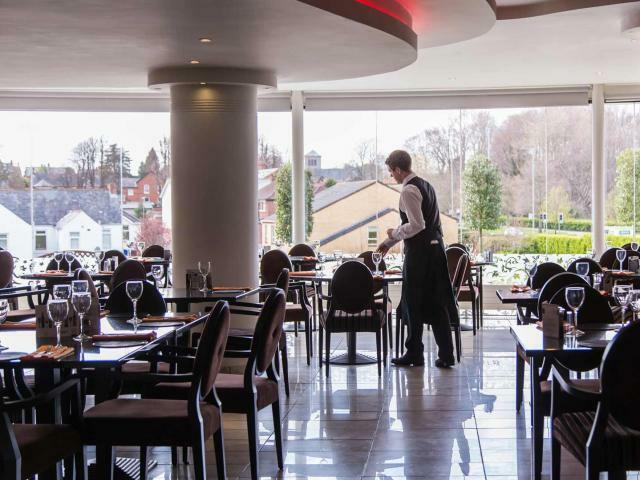 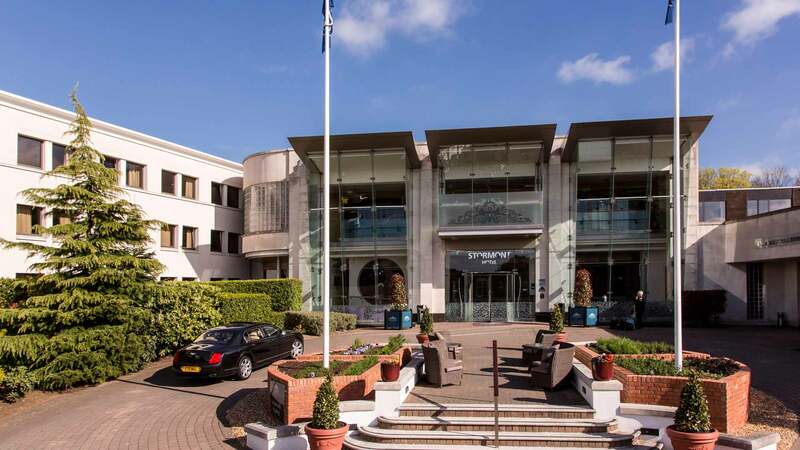 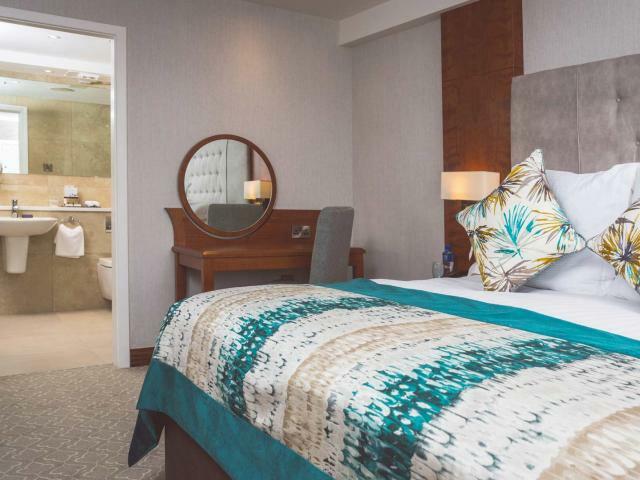 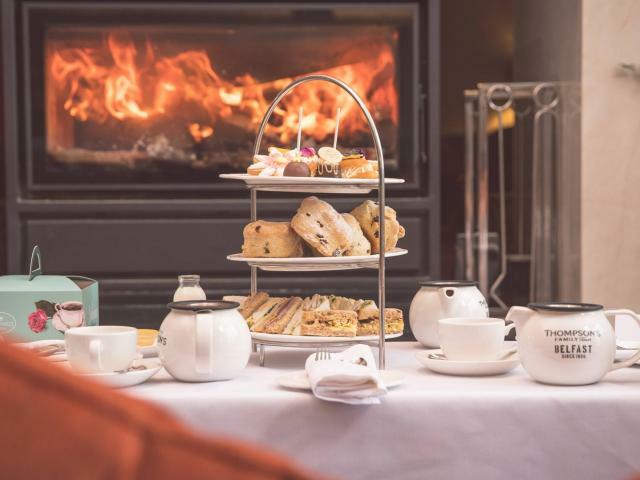 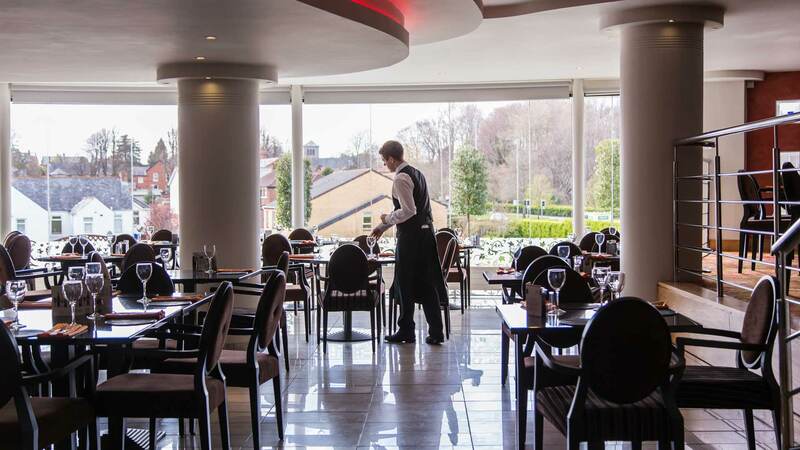 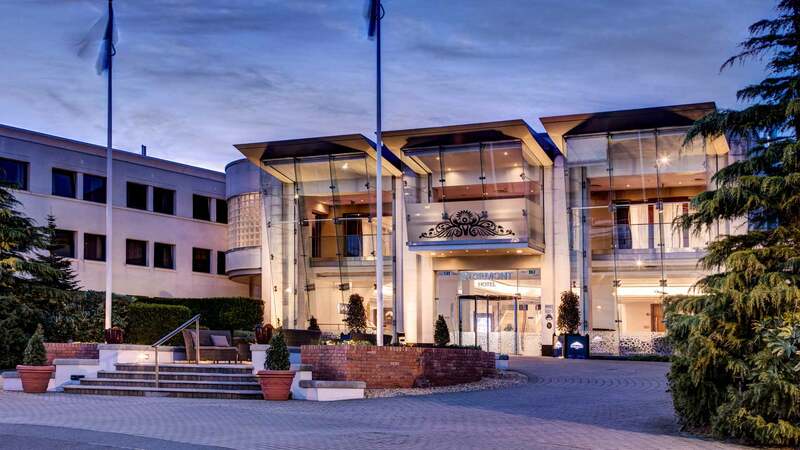 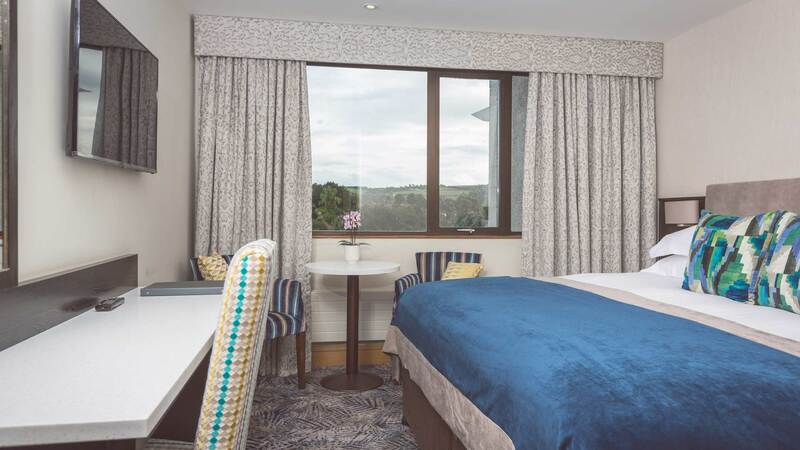 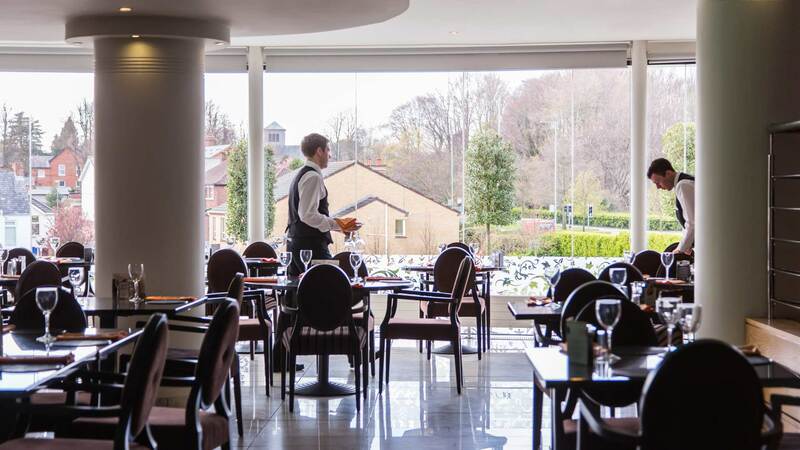 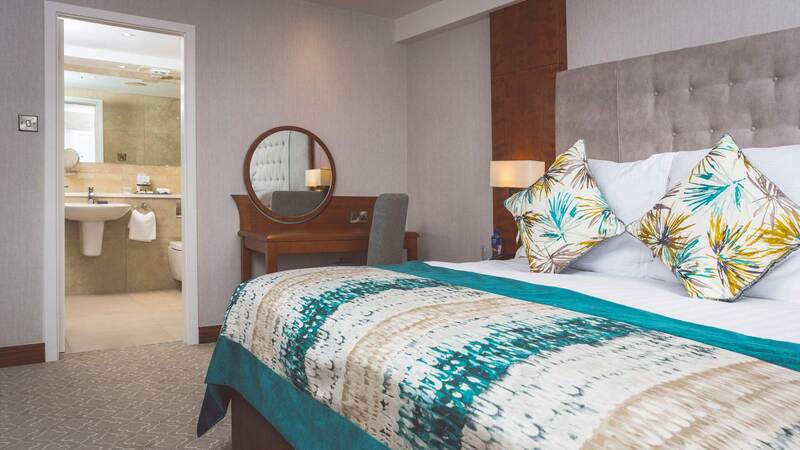 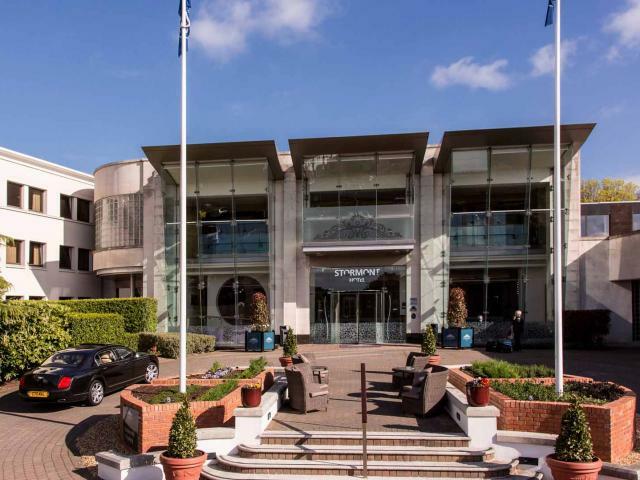 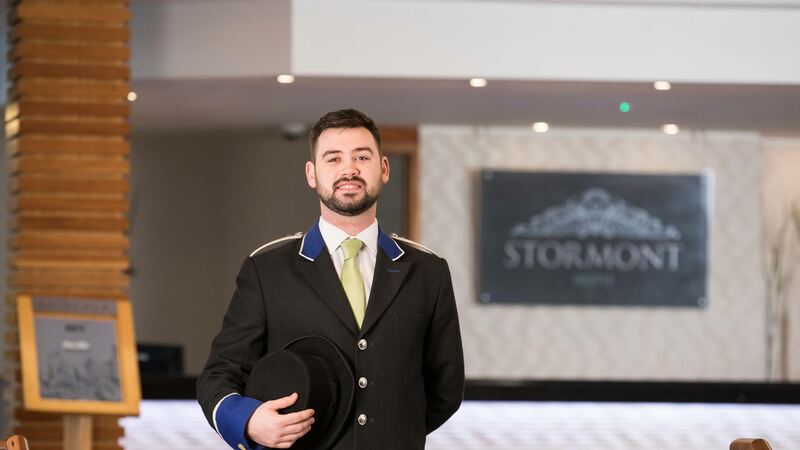 The 4 star Stormont Hotel boasts an unrivalled location in leafy suburbs of East Belfast overlooking Belfast’s Royal Mile and gardens leading up to Stormont Parliament Buildings, the seat of Northern Ireland’s government. 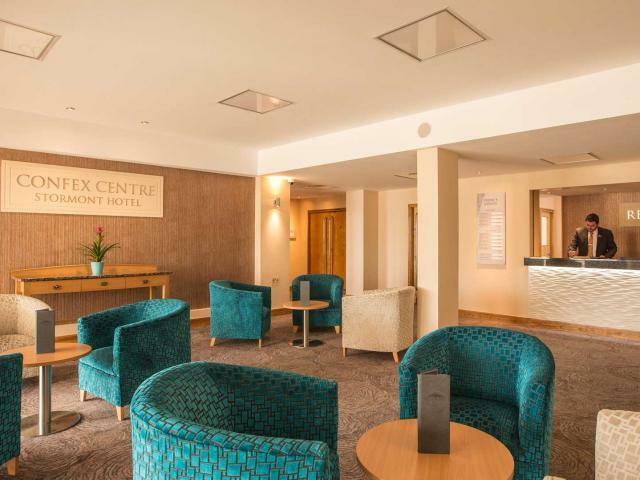 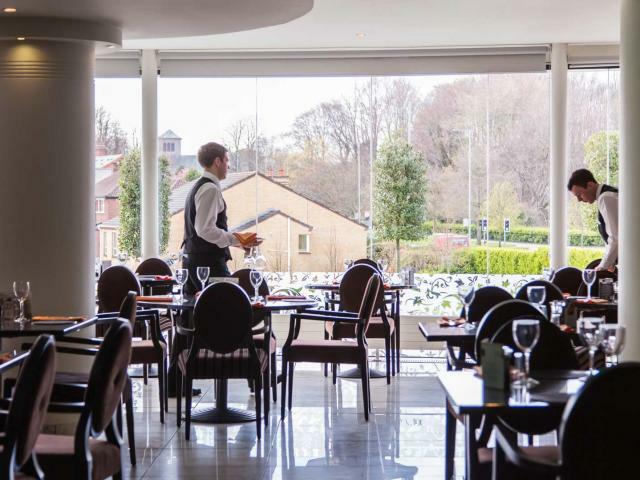 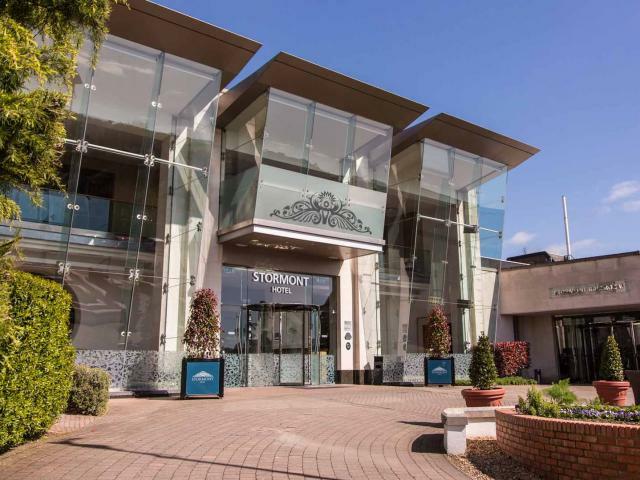 This picturesque location brings a number of advantages that make the Stormont Hotel a perfect base for business or leisure. 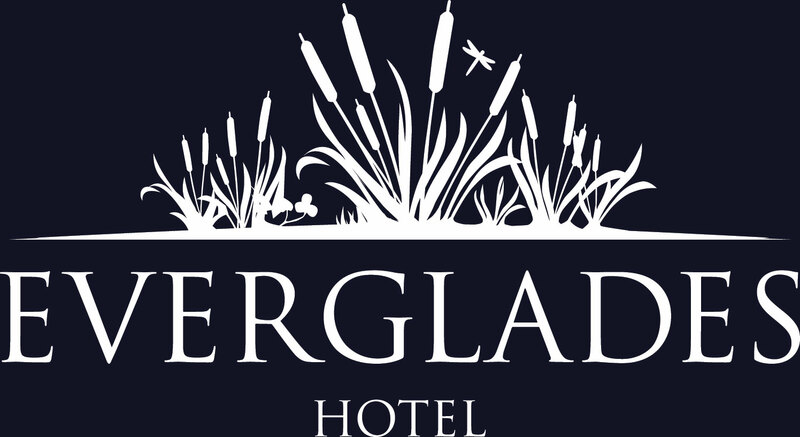 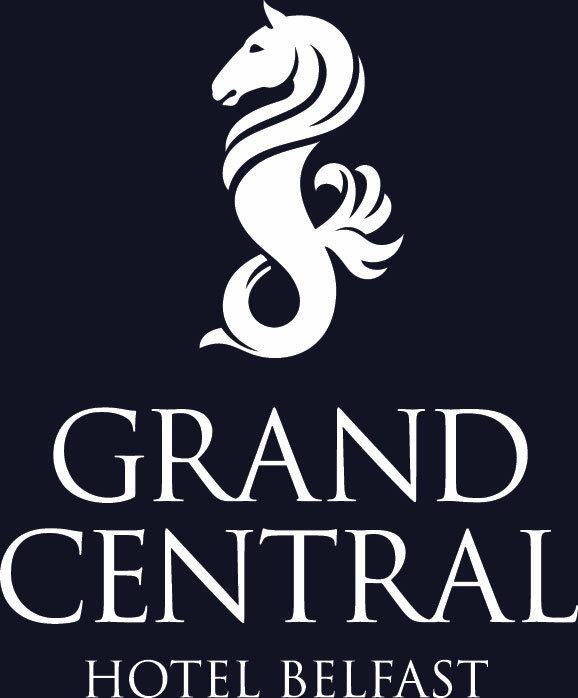 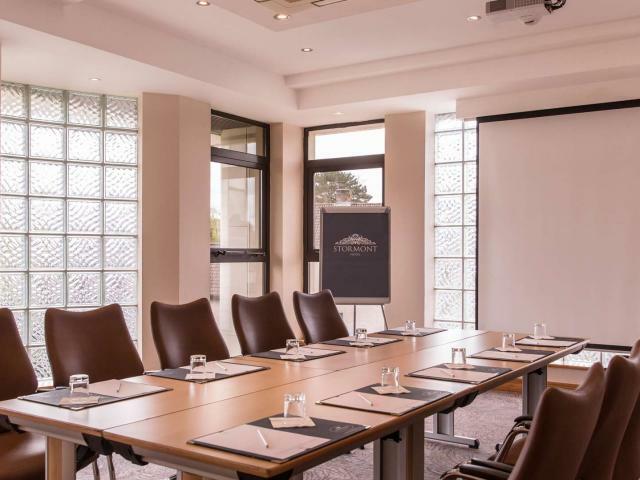 In addition to an excellent reputation for professionalism and exceptional hospitality, this prestigious hotel boasts superb facilities to assure the ultimate in comfort, including complimentary car parking for all guests. 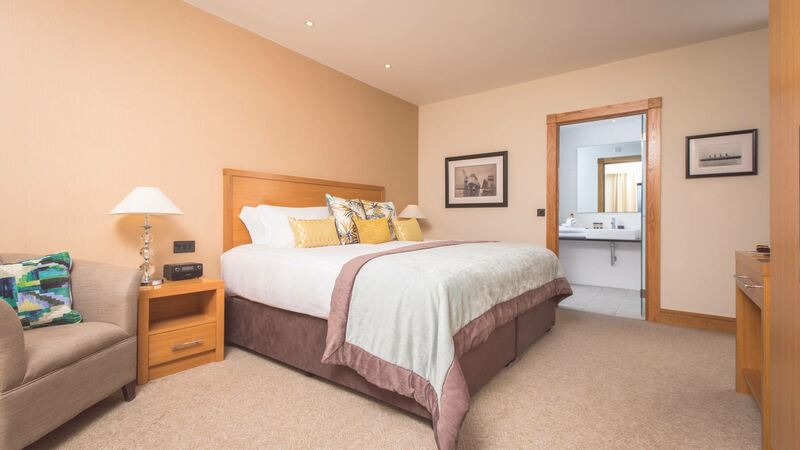 Each of our 105 bedrooms is tastefully decorated and furnished to the highest standards. 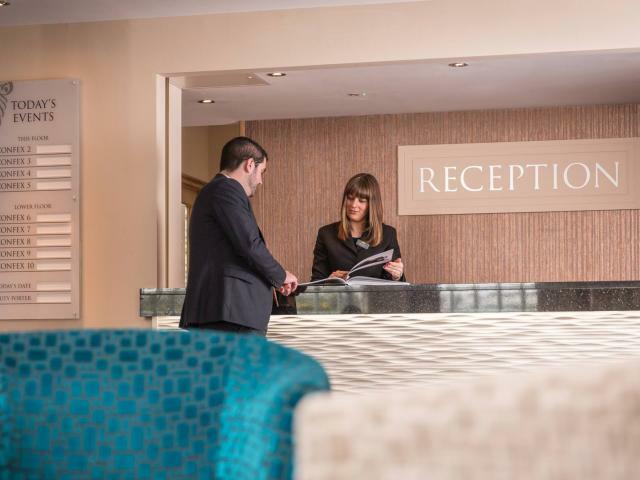 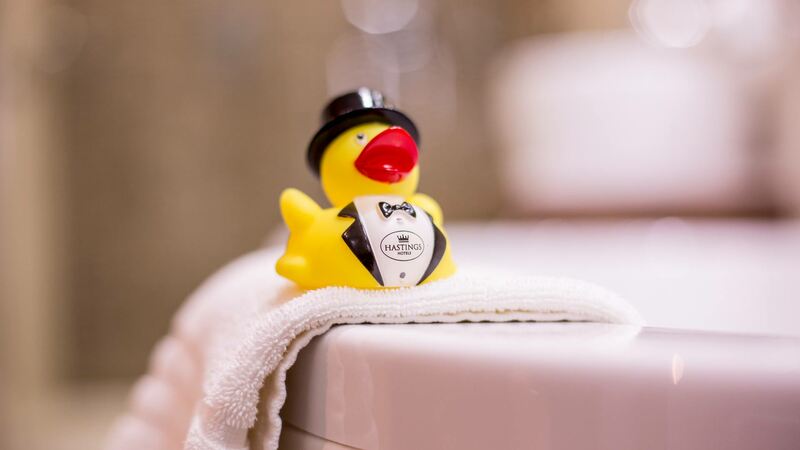 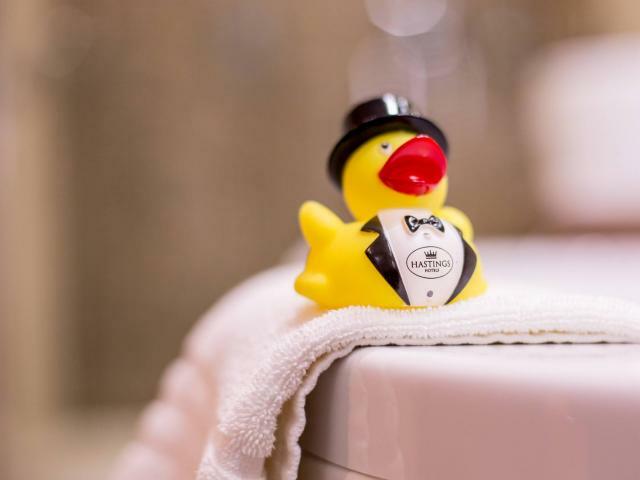 Welcoming touches include round the clock room service, our famous King Koil “cloud beds” and WiFi internet access. 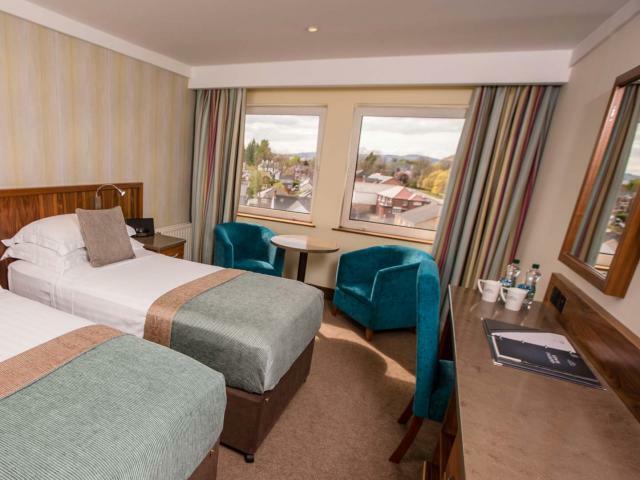 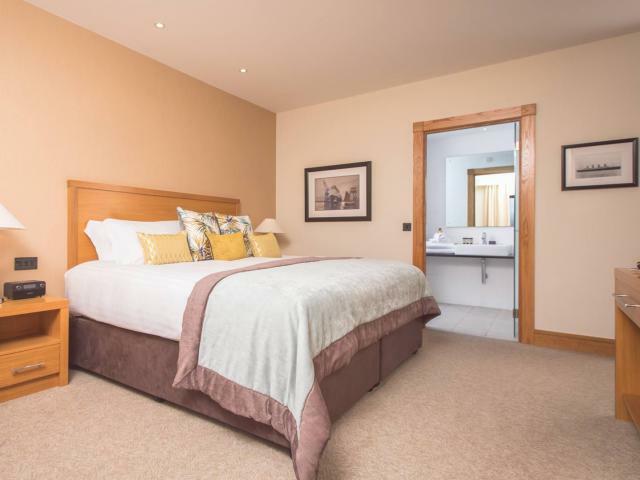 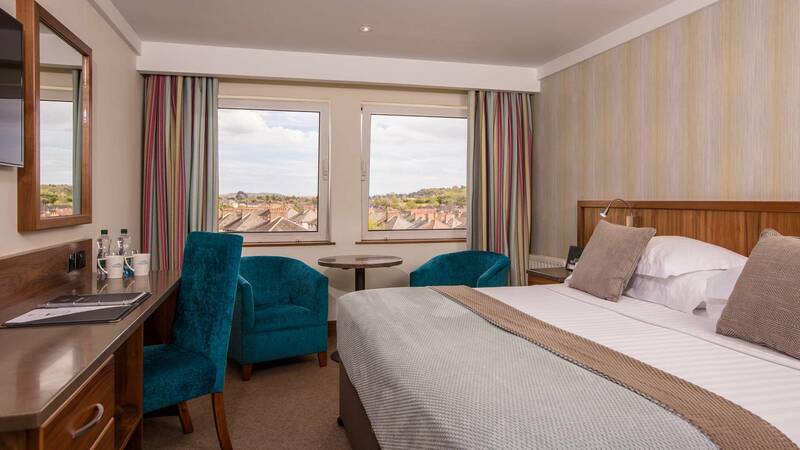 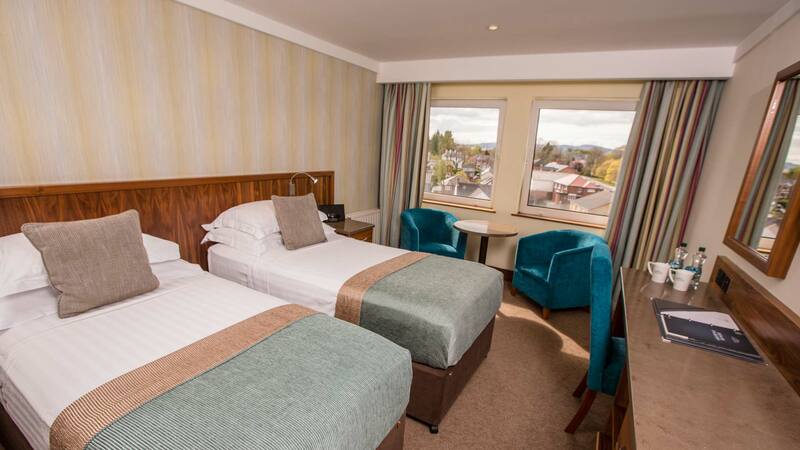 The hotel also has an excellent choice of accommodation types, with spacious Executive bedrooms and Suites in addition to our Superior bedrooms. 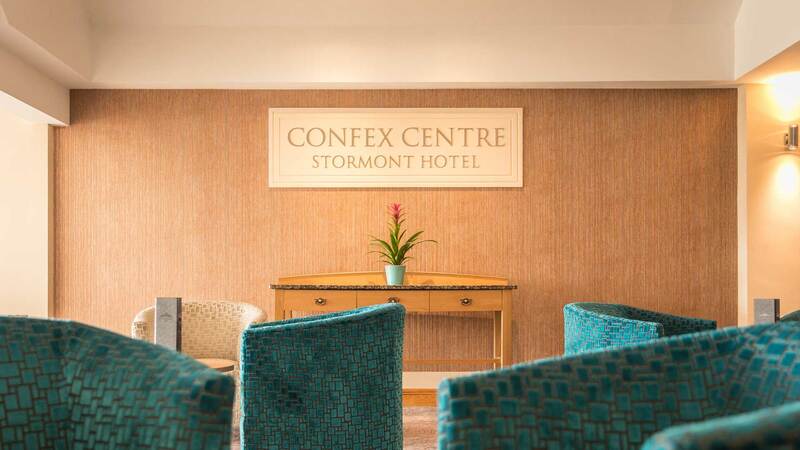 Conferences are a key element at the Stormont, so our expertise and facilities are second to none. 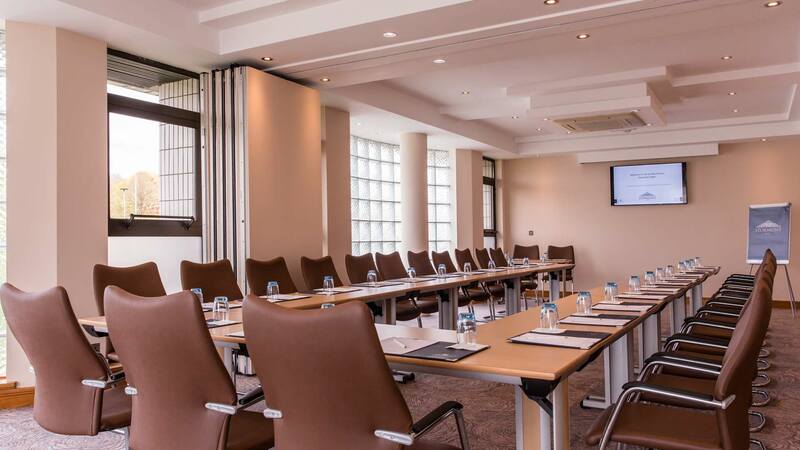 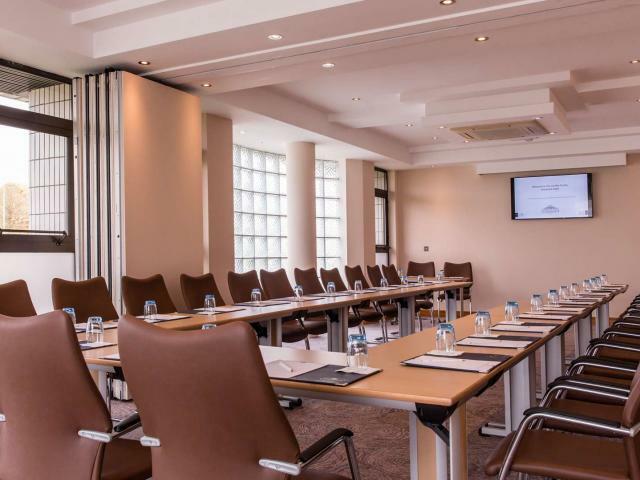 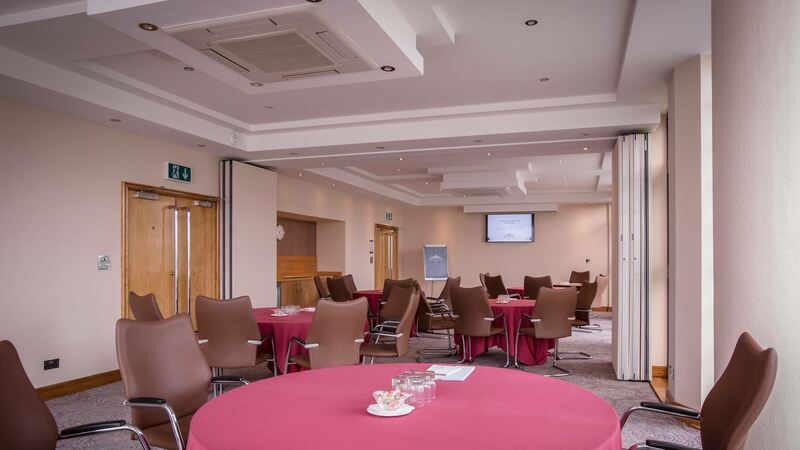 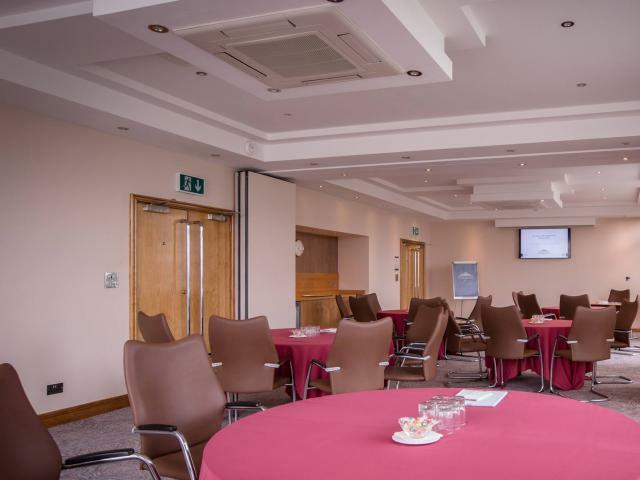 The hotel has 14 superbly equipped conference suites, including the flagship Stormont Ballroom, and we can cater for events of all sizes. 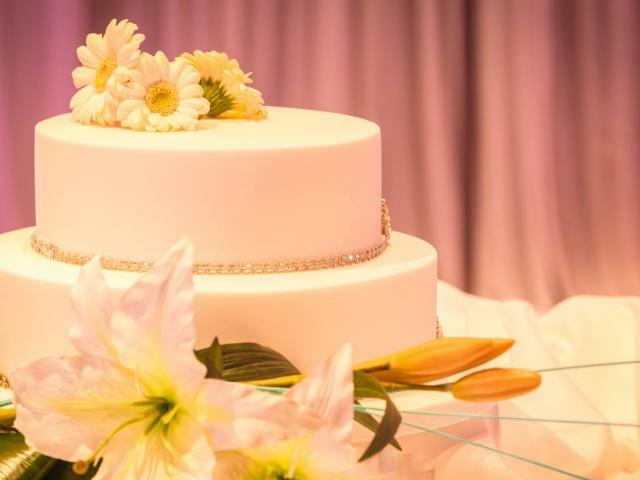 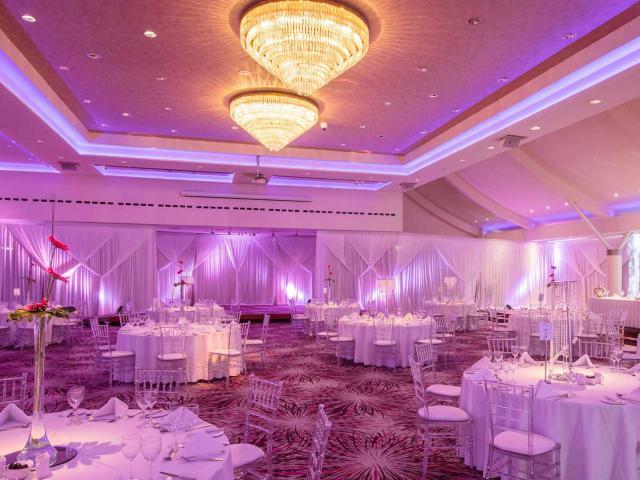 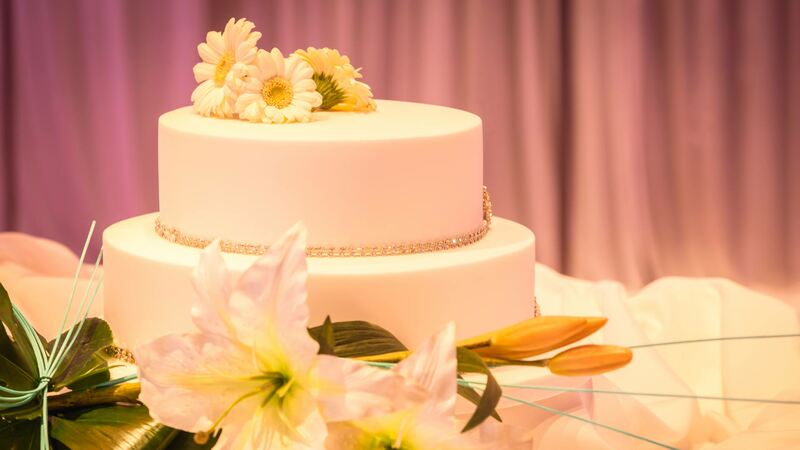 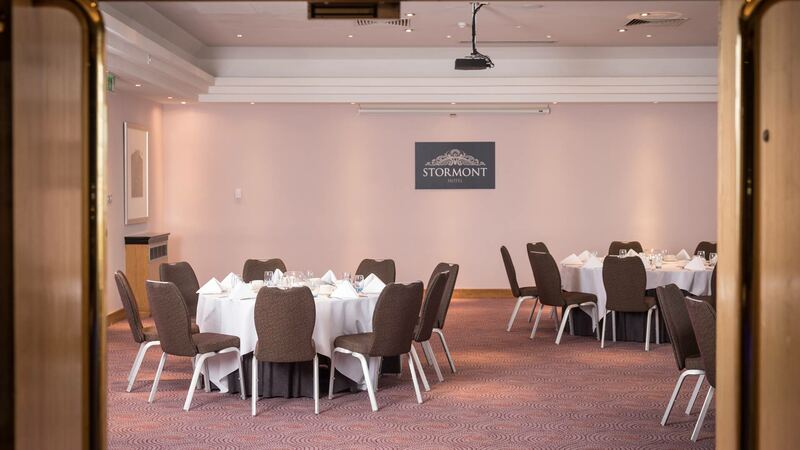 An excellent all-rounder, the Stormont is also a popular choice for formals, banquets and weddings. 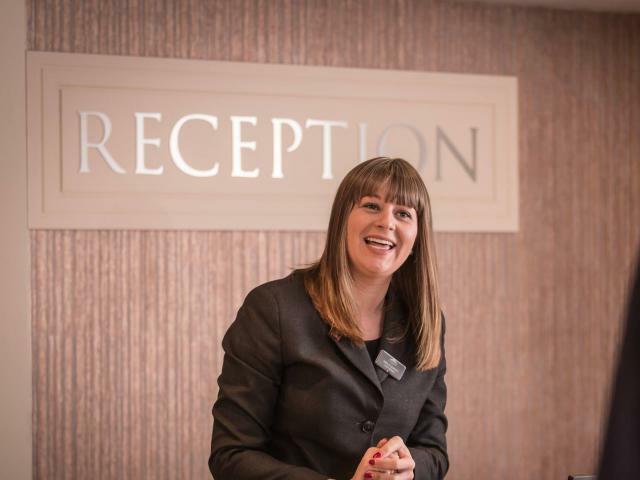 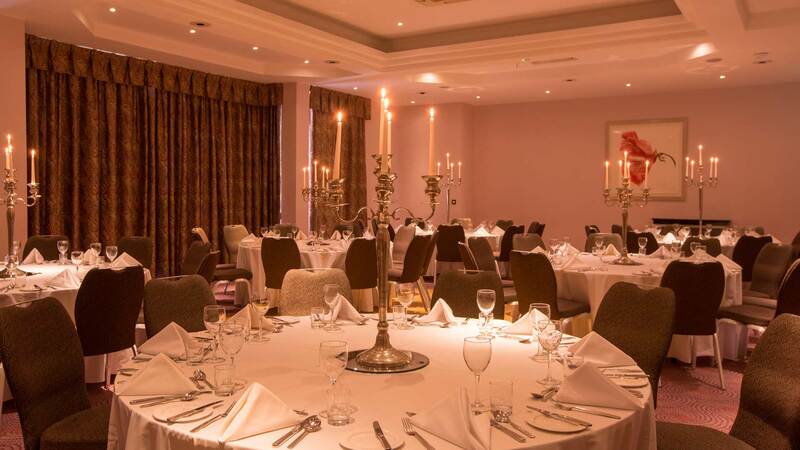 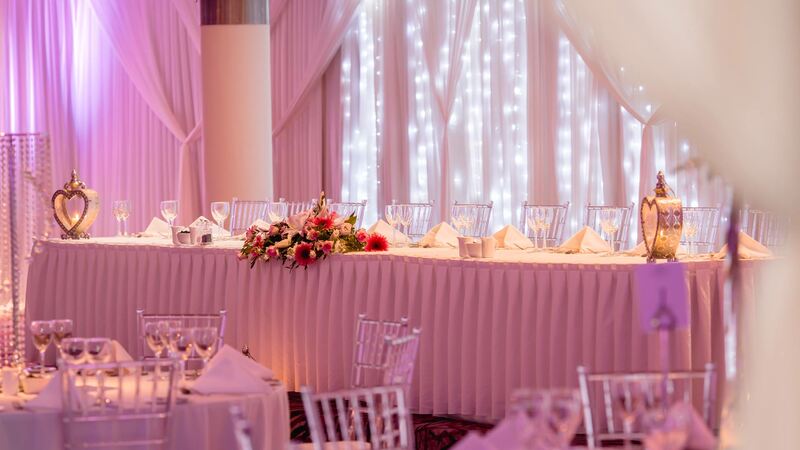 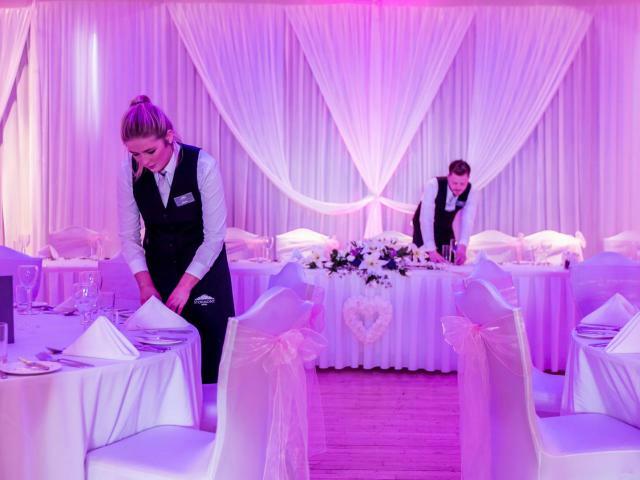 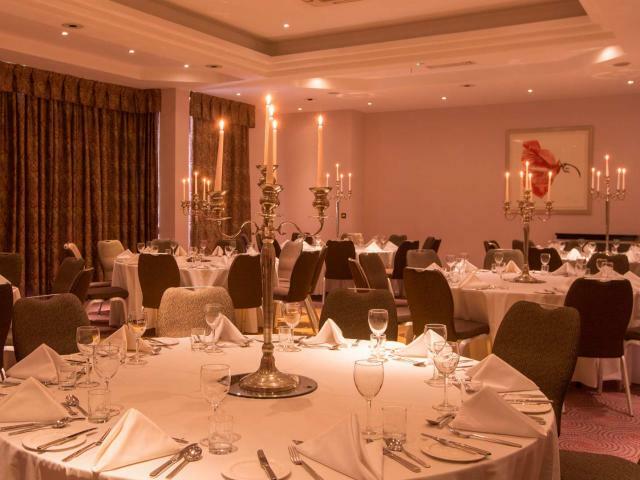 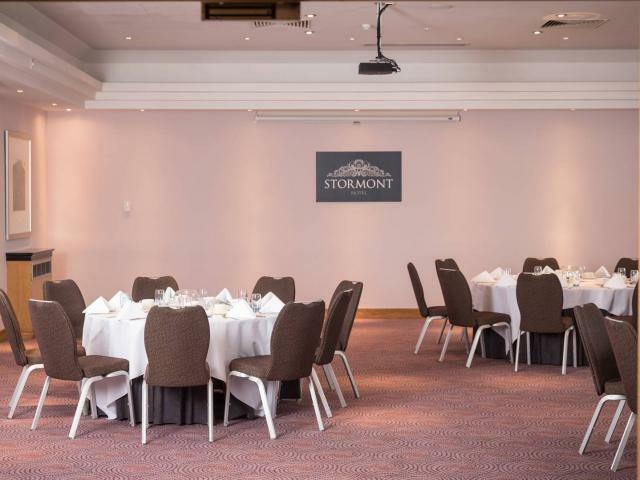 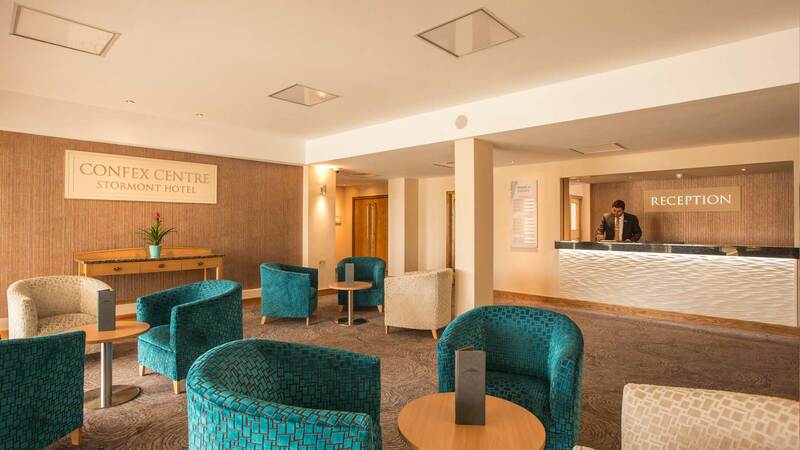 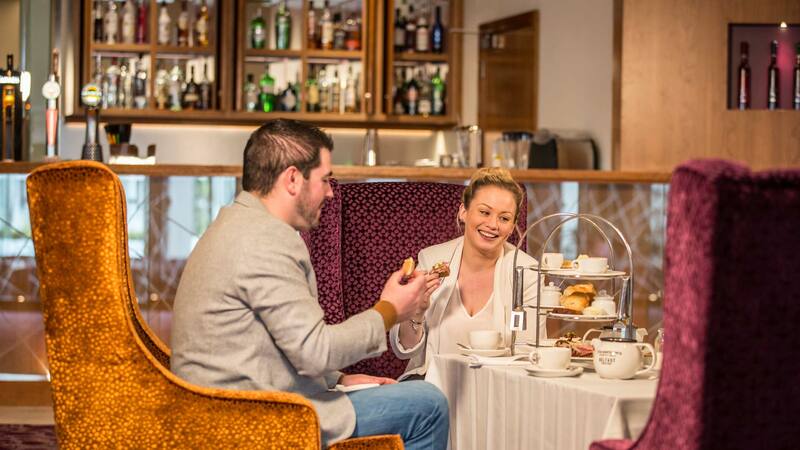 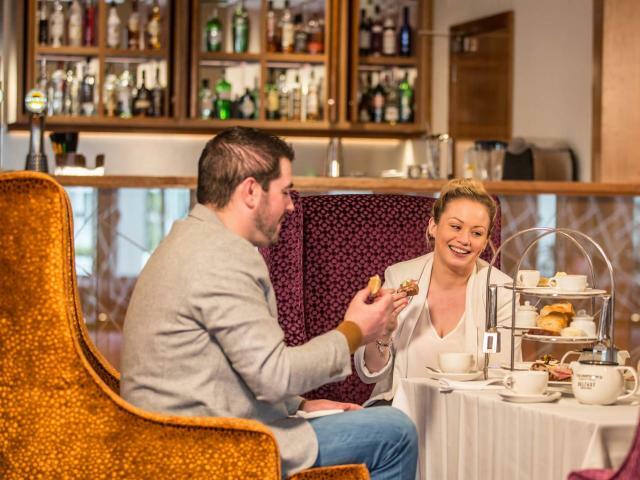 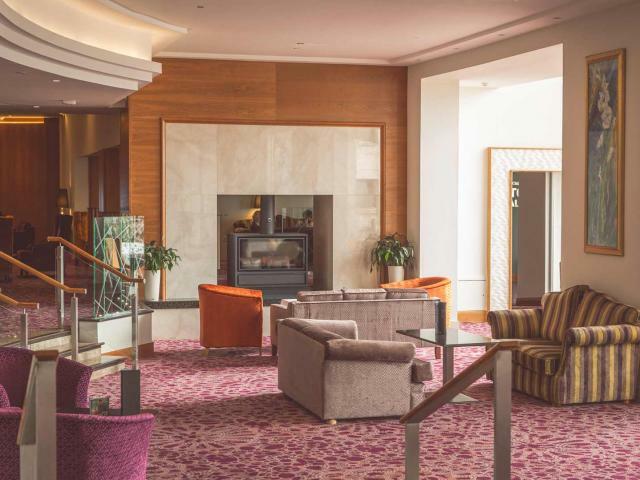 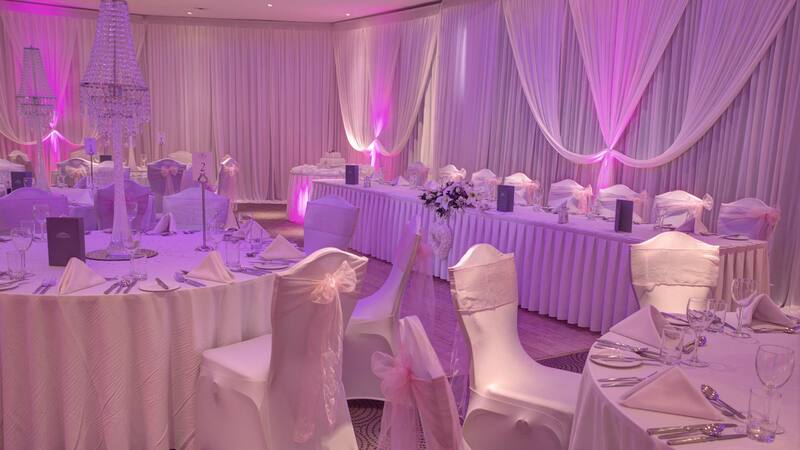 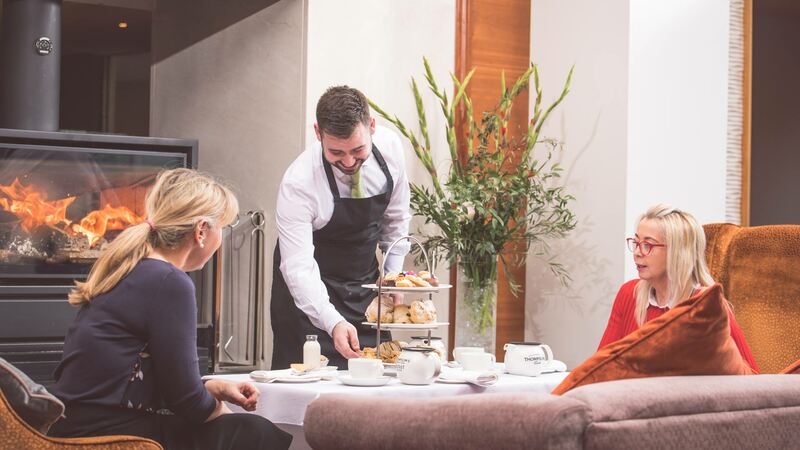 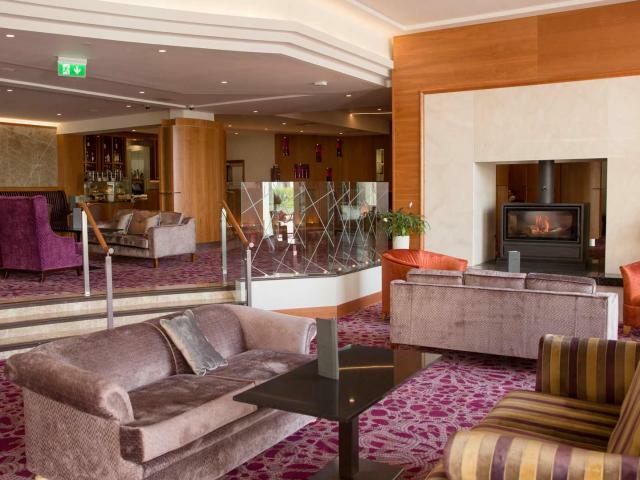 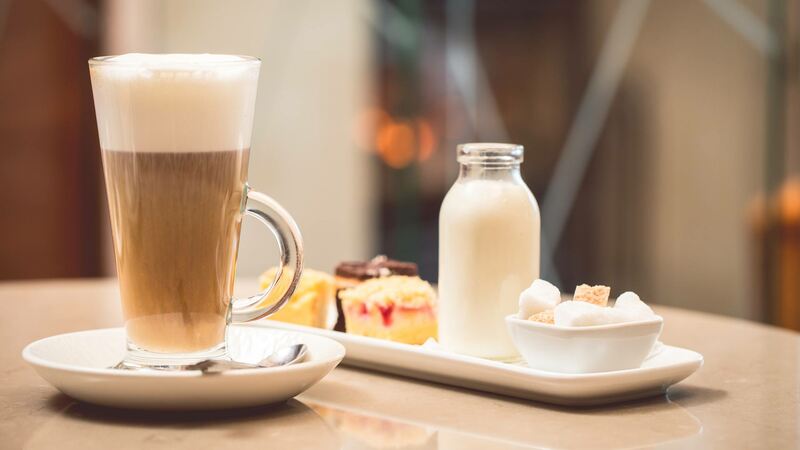 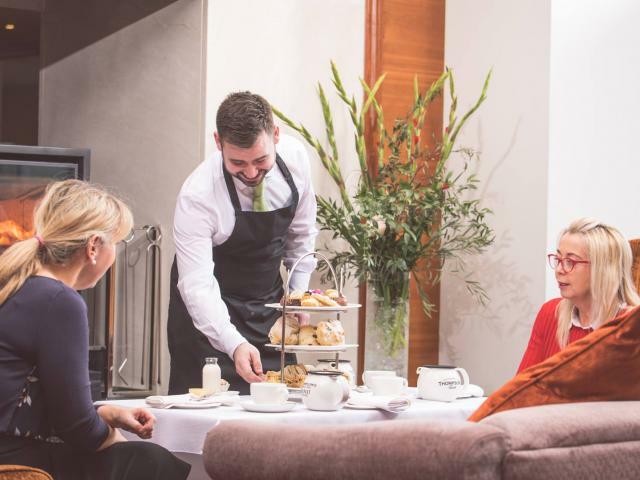 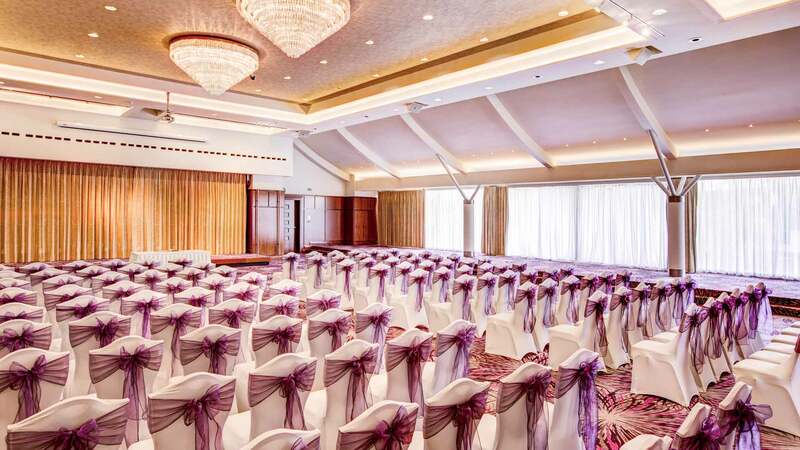 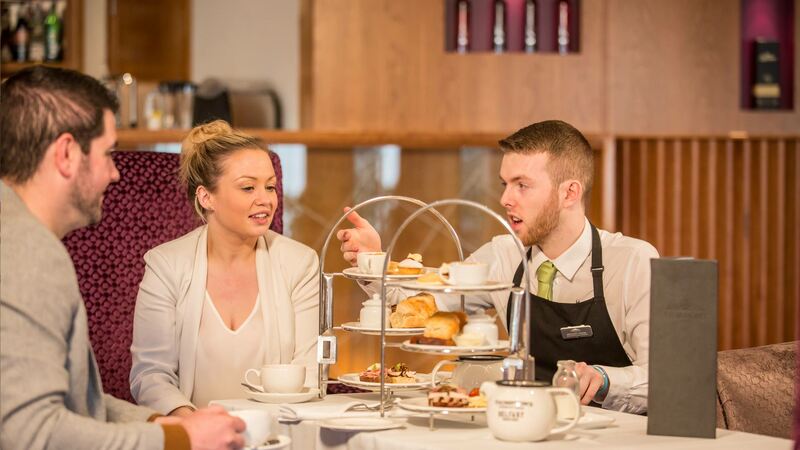 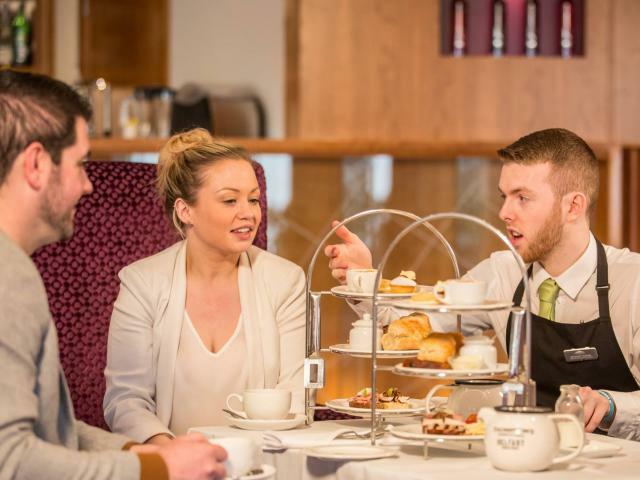 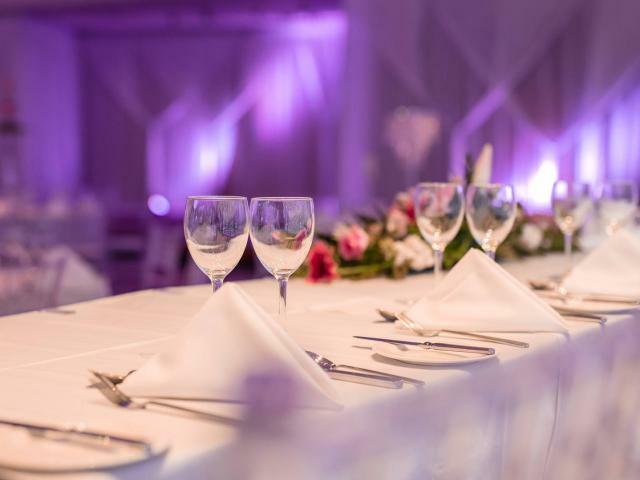 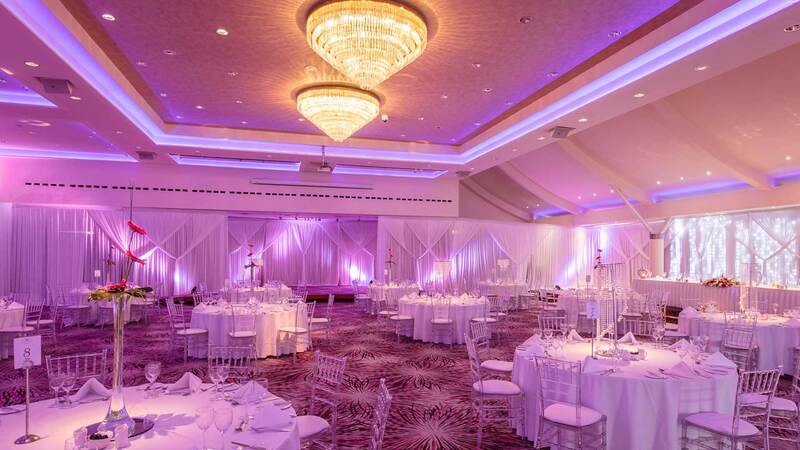 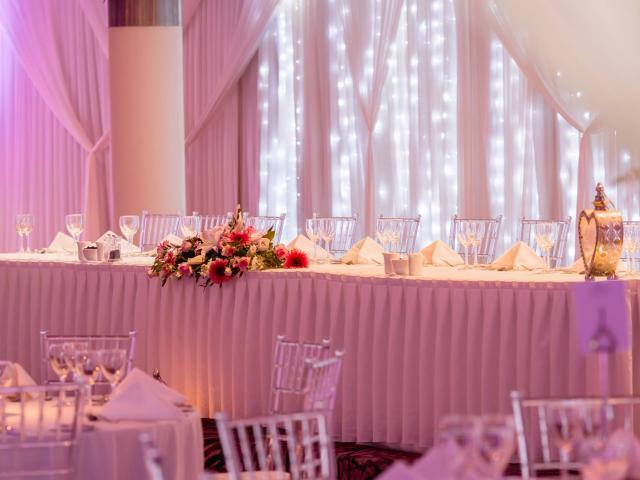 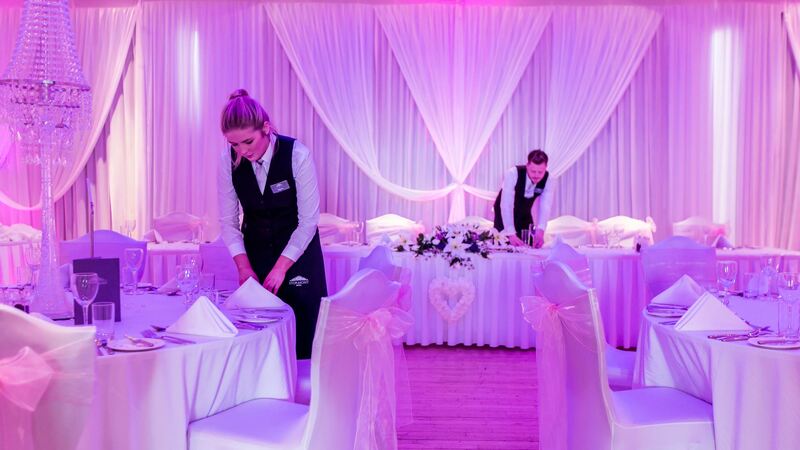 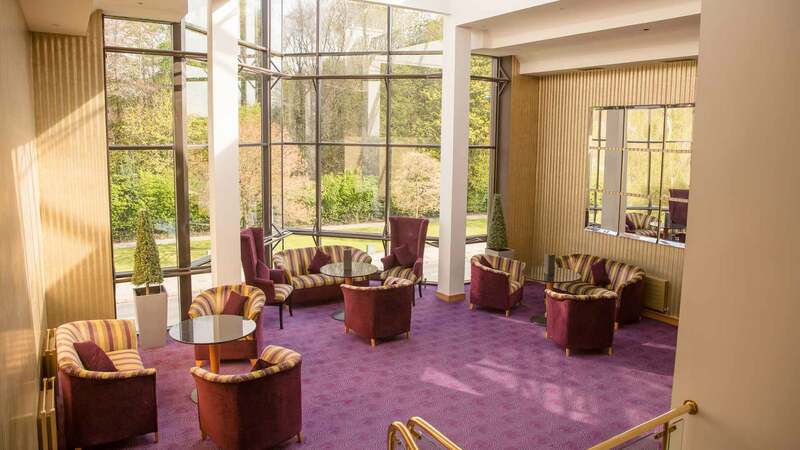 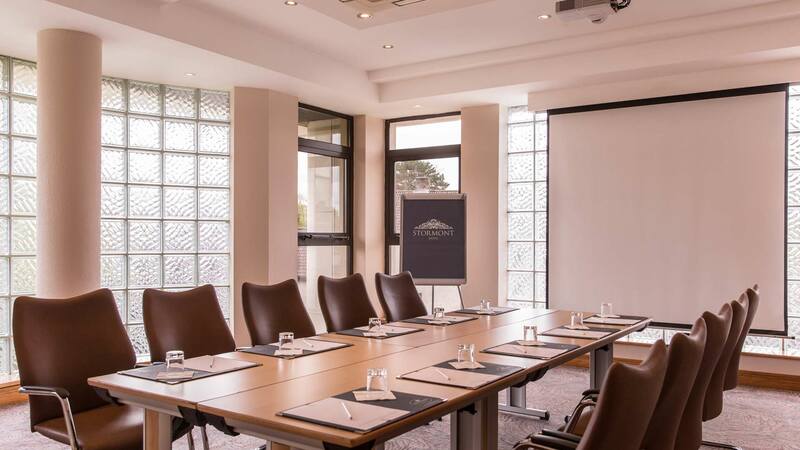 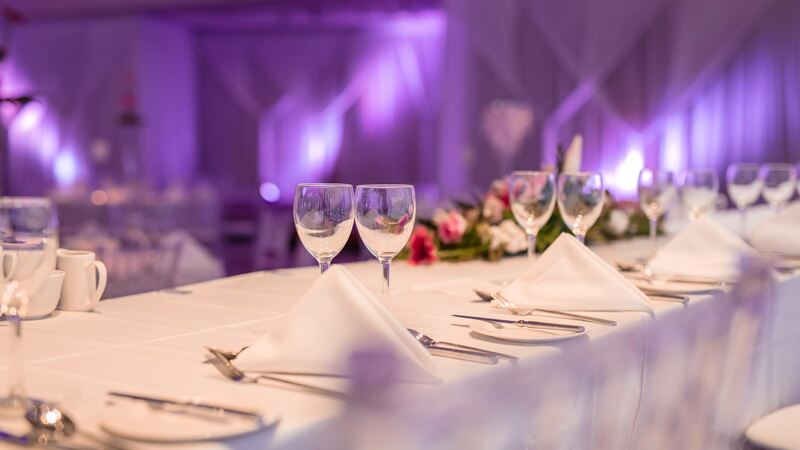 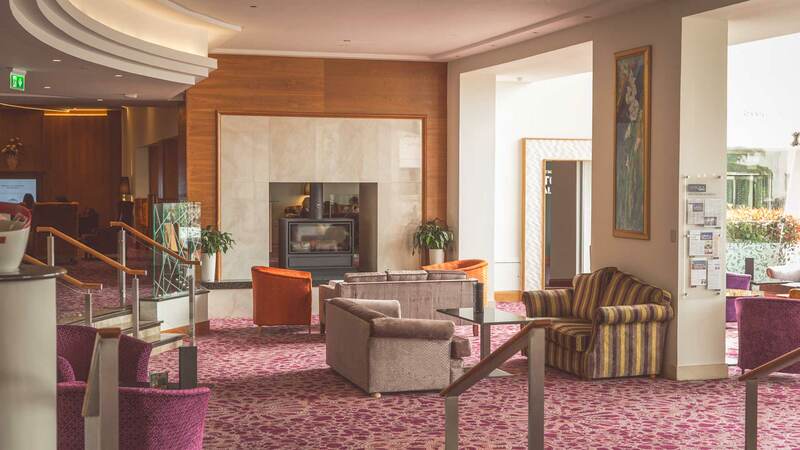 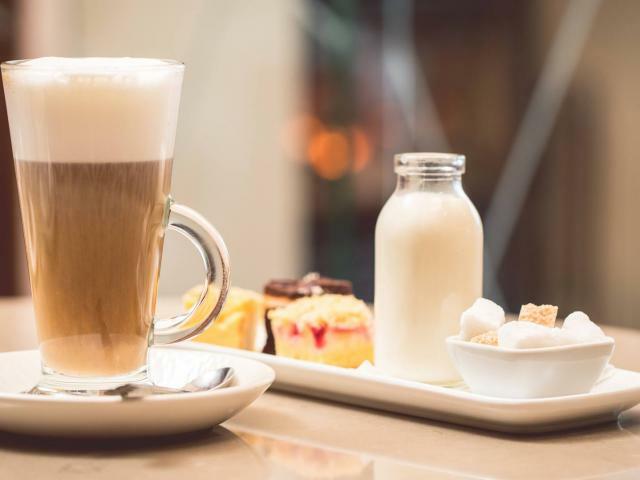 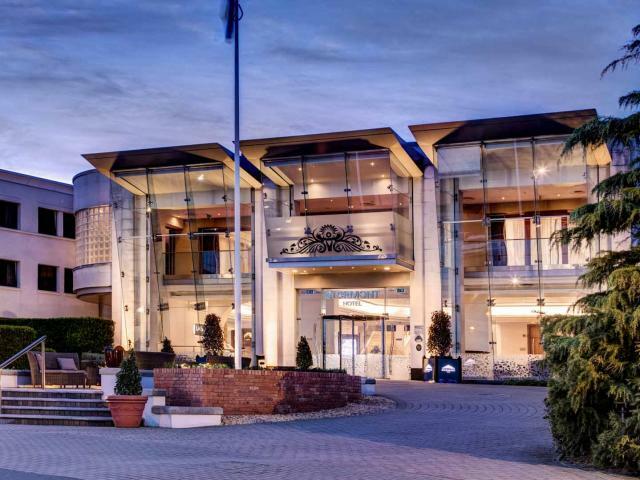 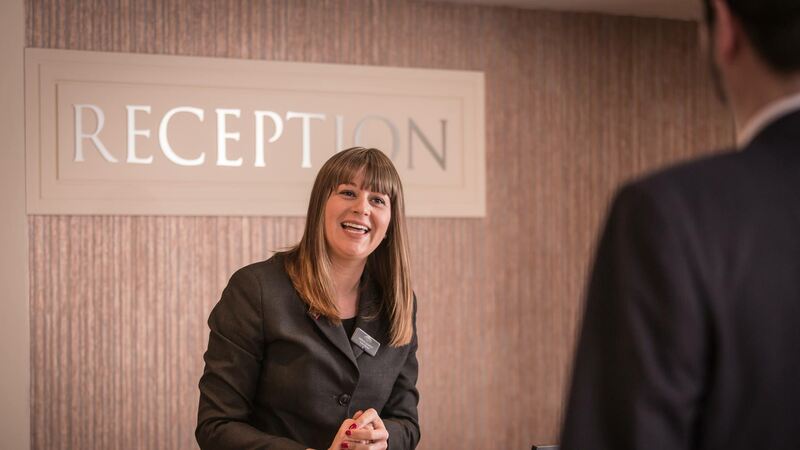 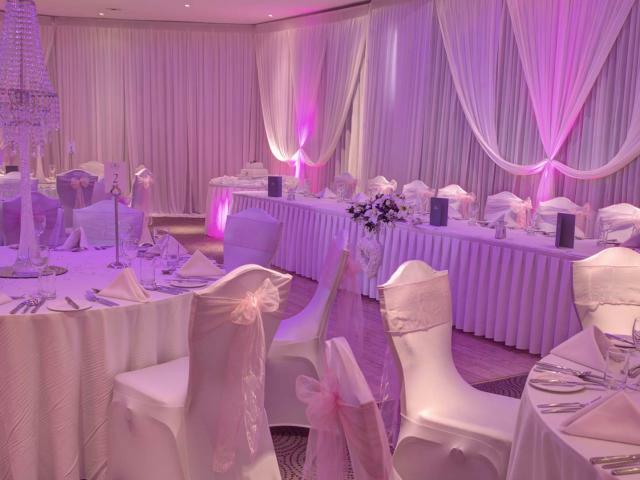 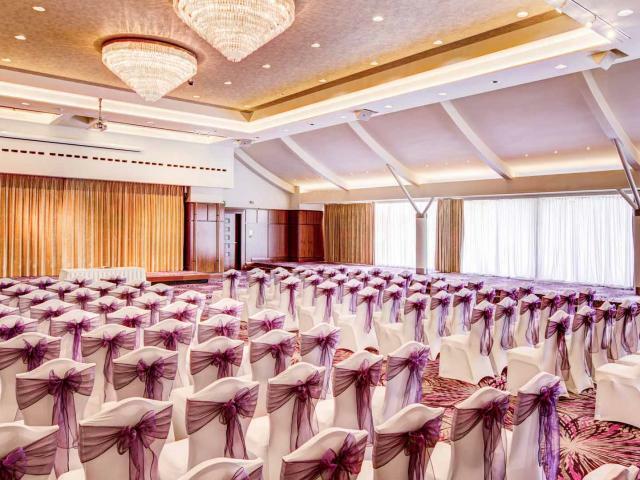 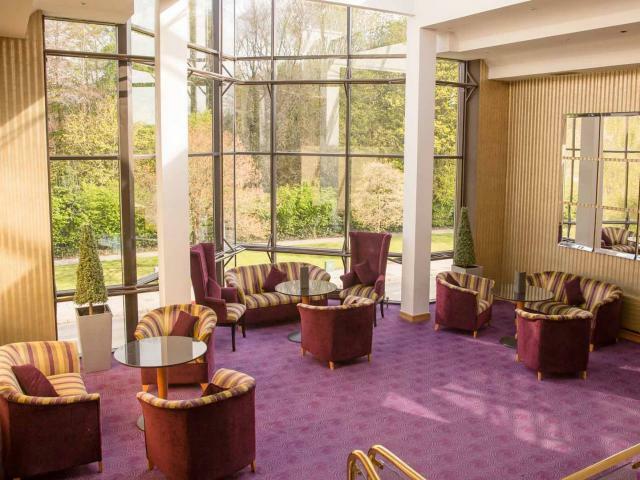 Be it for business or a social event, the Stormont Hotel has the experience, flexibility, imagination and understanding to create the perfect package for you. 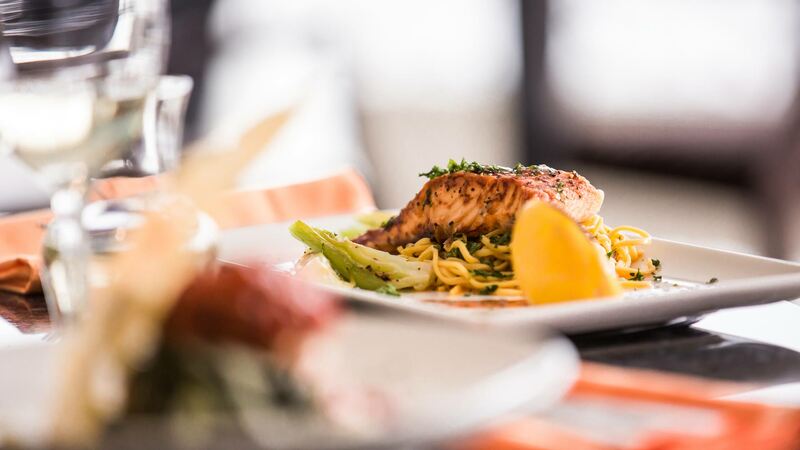 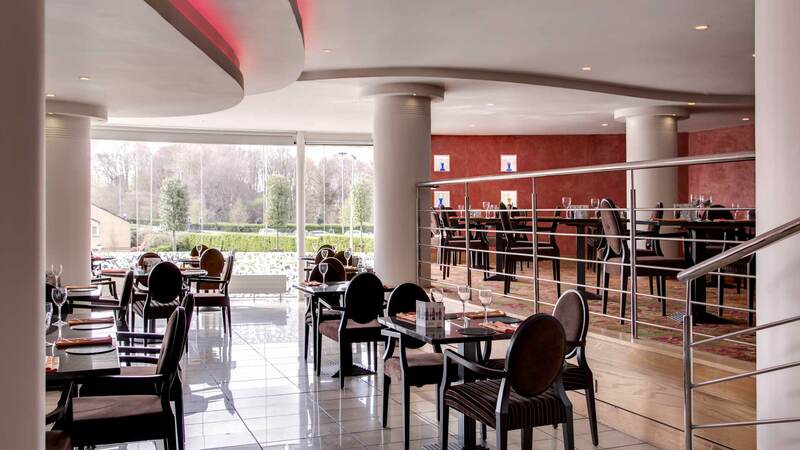 Stylish dining is available in the cosmopolitan atmosphere of La Scala bistro and diners are assured an array of exquisite tastes and favours. 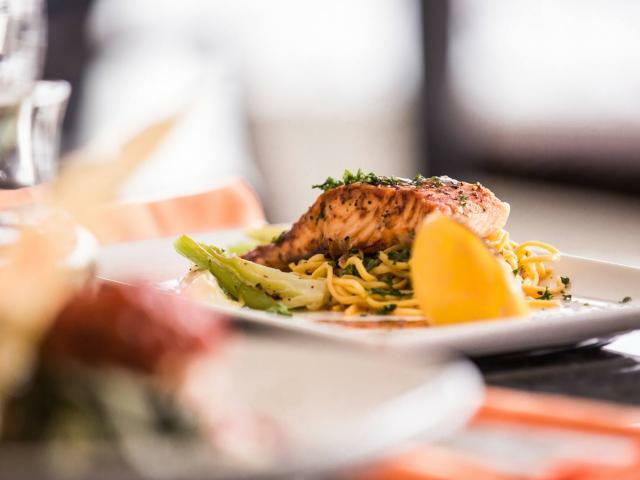 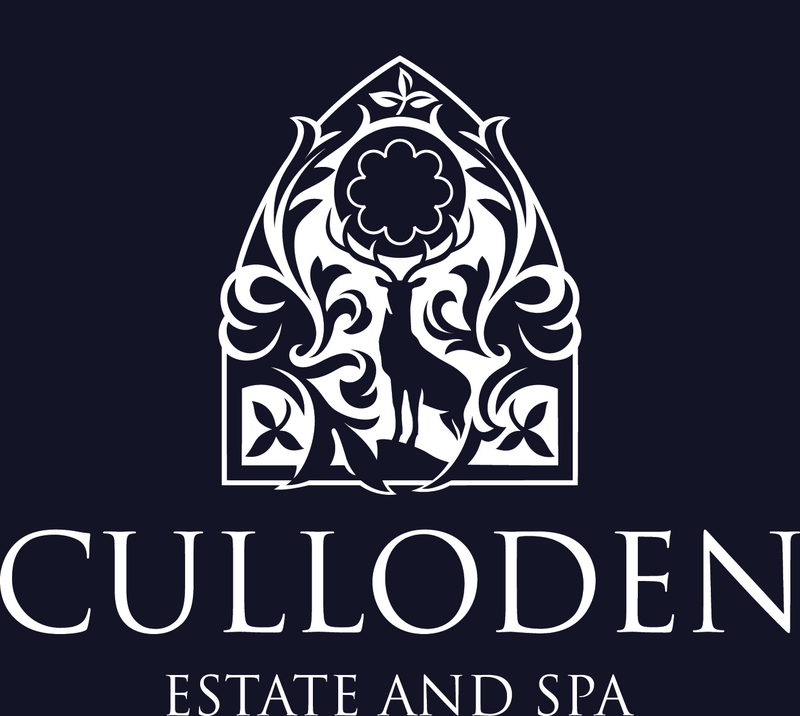 This restaurant prides itself on only using the finest local fresh produce and carefully selected seasonal quality foods to enable the chefs to prepare and create the most delicious cuisine. 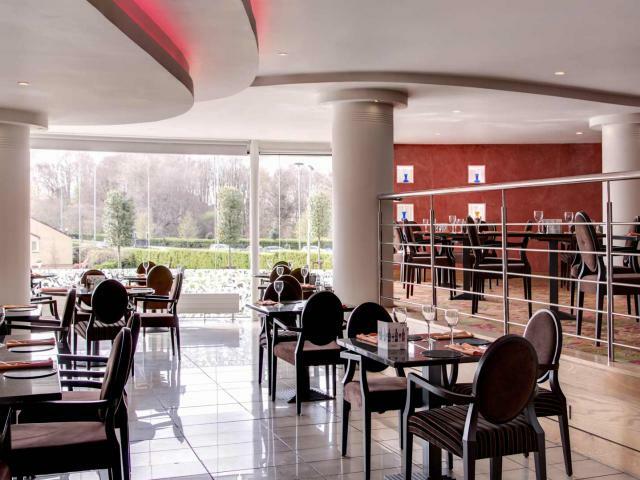 Perfect for lunch or early evening, this contemporary bistro will let you relax, unwind and simply enjoy the delicious food! 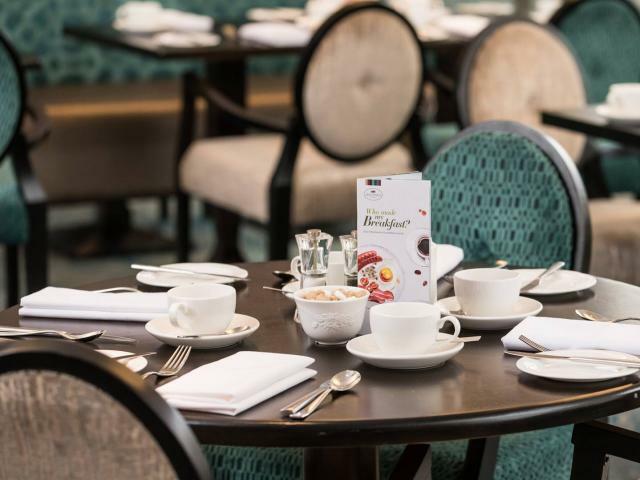 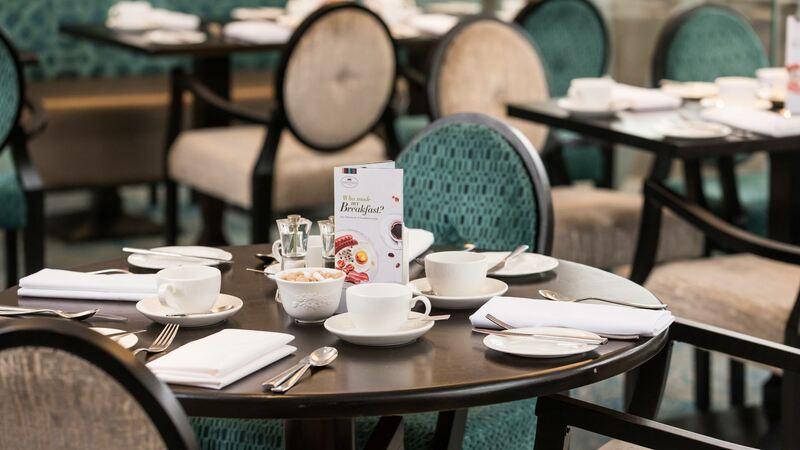 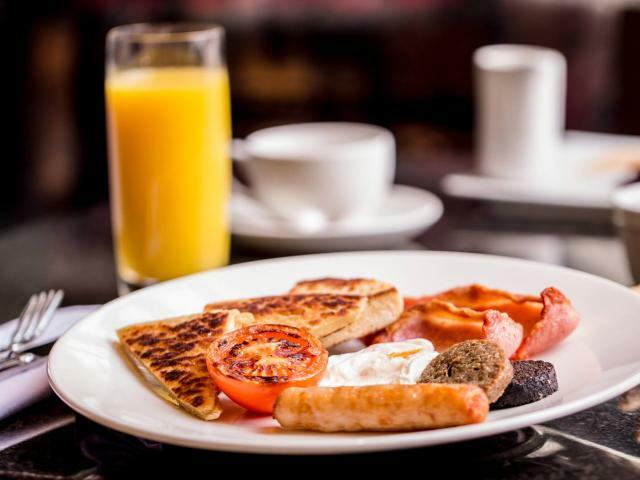 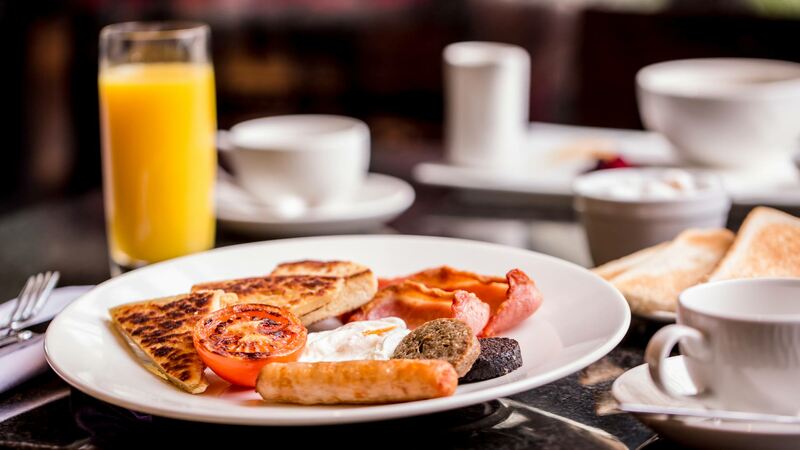 Guests will enjoy our traditional Irish Breakfast experience in our Assembly Chamber Breakfast Room, and our Grand Sunday Buffet Lunch in the Stormont Ballroom is a popular tradition, for good reason! 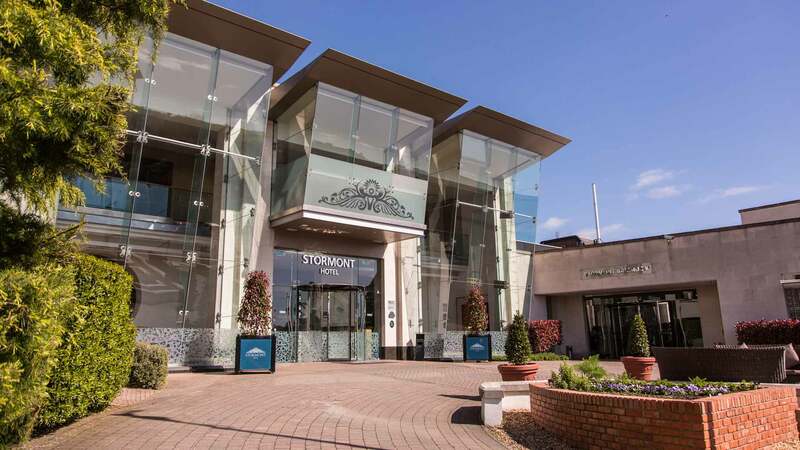 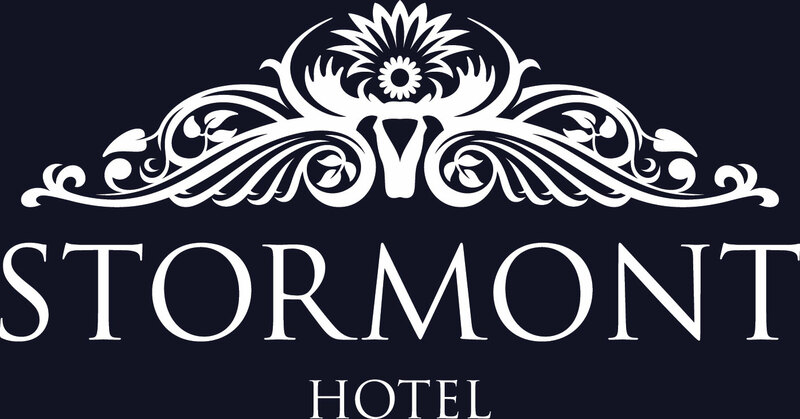 The Stormont Hotel is perfectly situated for enjoying the pleasures of city and country touring. 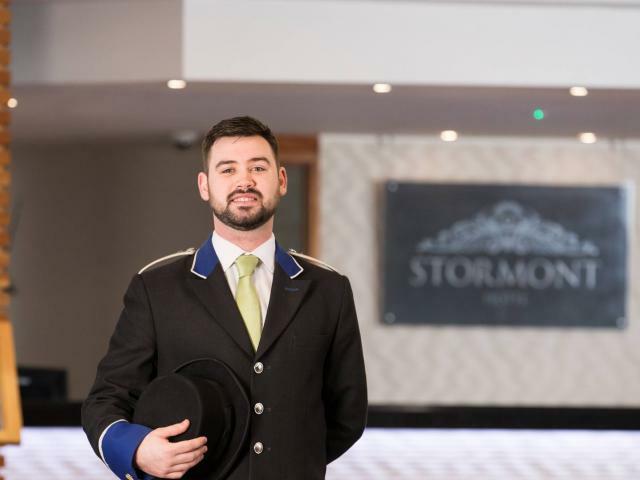 Step out the front door and stroll up the Royal Mile to the imposing Stormont Parliament Buildings, surrounded by glorious parkland. 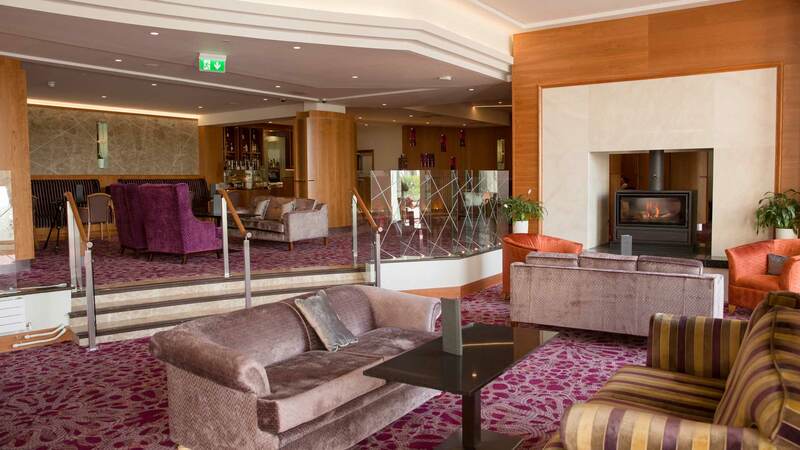 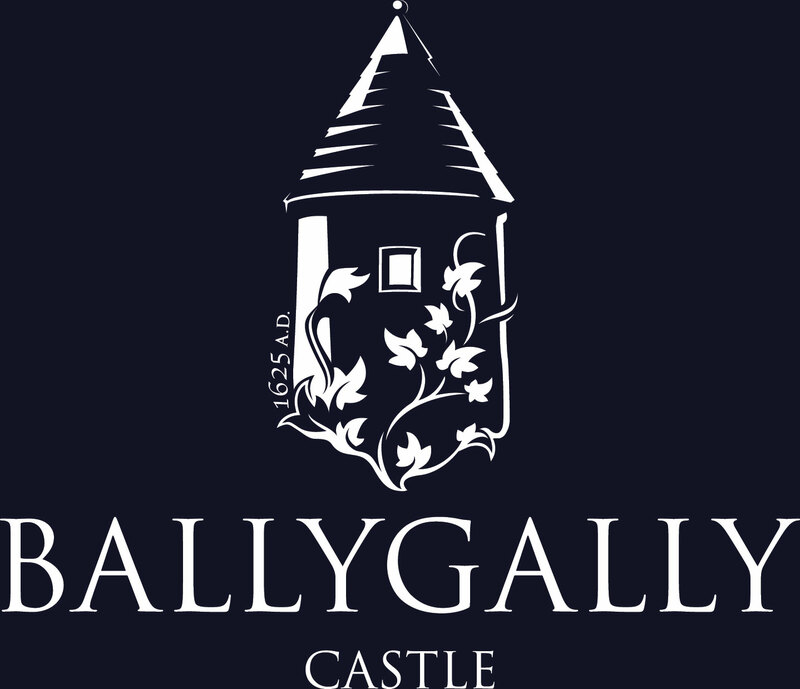 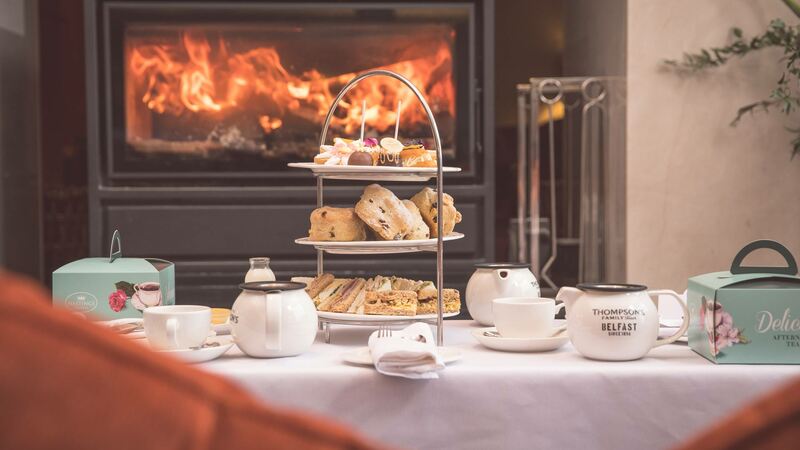 The hotel is also a convenient base for exploring the magnificent gardens, stately homes, beaches and heritage sites of County Down. 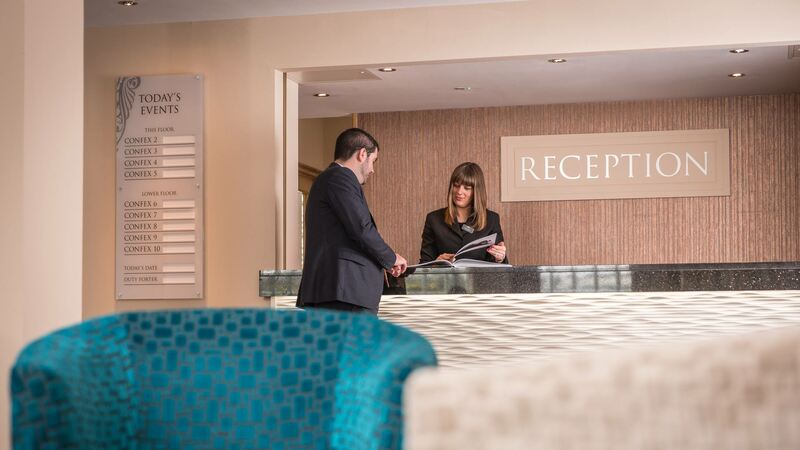 Guests who want to get active will find outstanding options within easy reach. 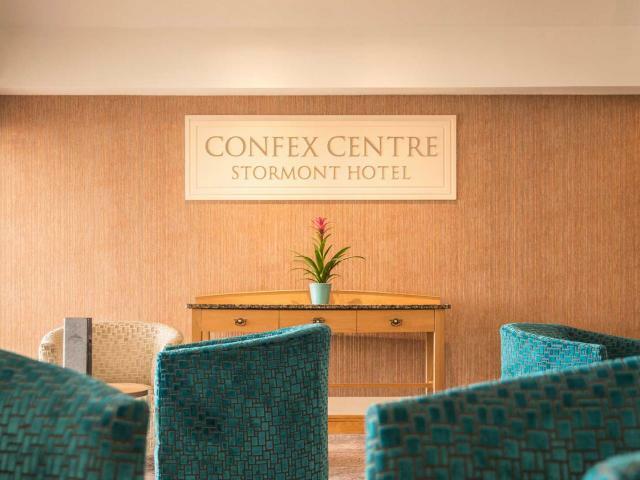 Our photograph album above offers just a taste of the luxury and facilities guests staying at the Stormont Hotel can enjoy. 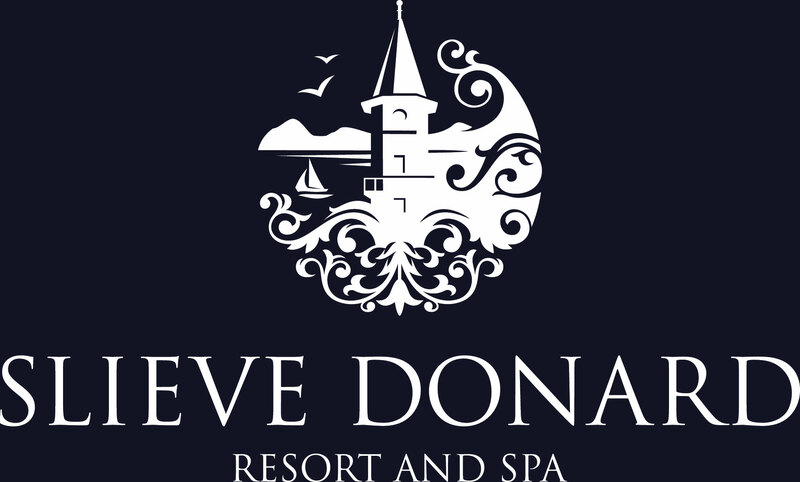 For further information and reservations contact us now on +44 (0) 28 9065 1066.